#QAlert 2/10/18 This will be my thread for Sunday, February 10, 2019. Let’s Go! Do FACT-LESS claims become FACTS in the minds of many? And more! 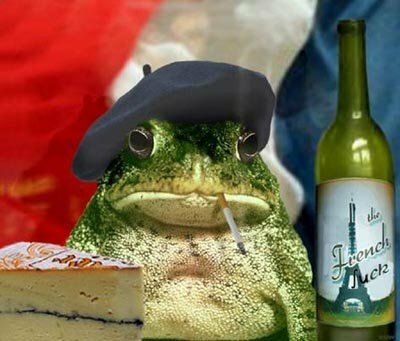 [J C] & Vive la France. This is a beautiful scene. Gendarmes (French riot police) remove helmets and stand in solidarity with yellow vests. Q just chimed in on France... this is world news. This is why the cops are taking the helmets off, we're meant to get along. Nobody is buying it anymore.